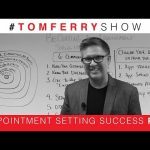 Tom Ferry is a real estate coach and trainer. 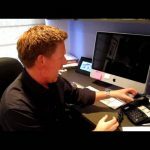 In part 4 of “The Rich …and the Rest” video series, Tom talks about casting a larger net (and no, he’s not talking about fishing). 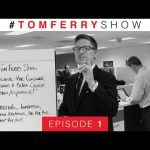 Tom is actually talking about lead generation systems. How many systems are you using? 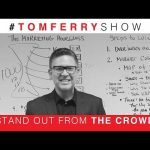 Tom gives you 15 different lead generation systems that are working for top producing agents today. This is a must see video!! 8 Responses to "15 Lead Generation Systems Top Agents Are Using Today"
Typical Japanese totally destroying our oceans. For a culture comming from the samurai they certainly have forgotten about sportsmanship. Would you mind linking the geo farm video you’re referencing? Thanks. Tom, how about using ready Prospect Generation Tools like Rapportive, AeroLeads etc.,? They fetch descent Leads for lesser cost than Facebook Ads or Google Ads. My company has used lead generation software which gave us about 2000 leads in the industry we were targeting. Only 4 of them became our customers in the very end. But that still was a better result that SMM or ads were giving us. So now we just use 1000leads software with a bit of SMM. I talk to so many people that want to sell, but they never call me back or list with someone else. How can I solve my conversion problem? New York City? Get a rope!